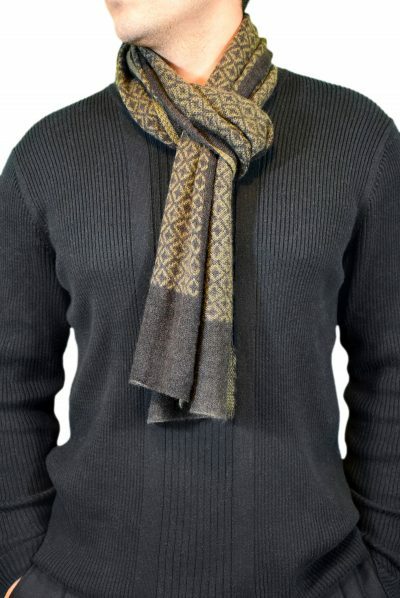 Wrap yourself in warmth and comfort in our 100 % 3 ply cashmere scarf for men and women. 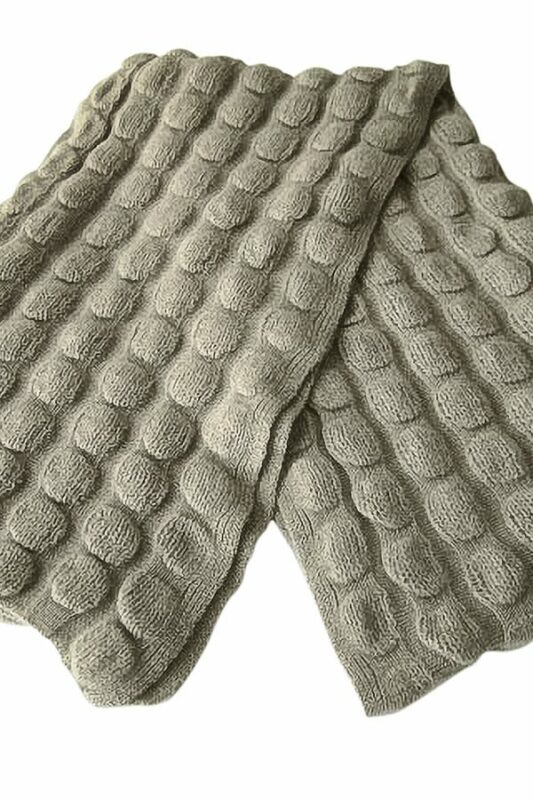 The cable knit gives the scarf an incredibly fluffy and soft feel. Lightweight, yet warm, the scarf is the perfect accessory for those chilly winter days. 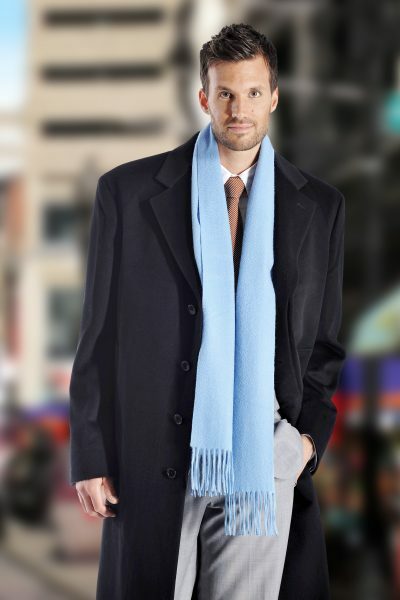 The scarf is 13 inches wide and a generous 86 inches long.